SKU: 1080219032. Category: Holders & Stands. Tag: phone support. The innovative design of intelligent deduction can be applied to all non-flip smart phone. 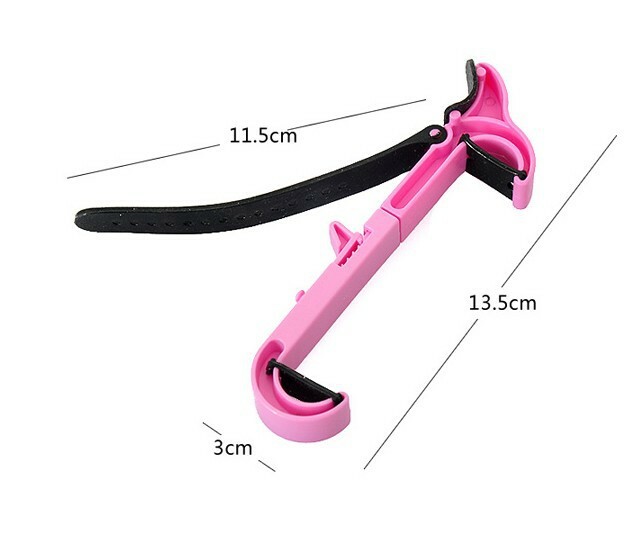 Simply elastic band around the steering wheel, the full installation tool can be installed without the use of smart buckle. main shipping way is china post air mail! we retail, wholesale, no matter how many pieces, give you the cheapest price, thanks! 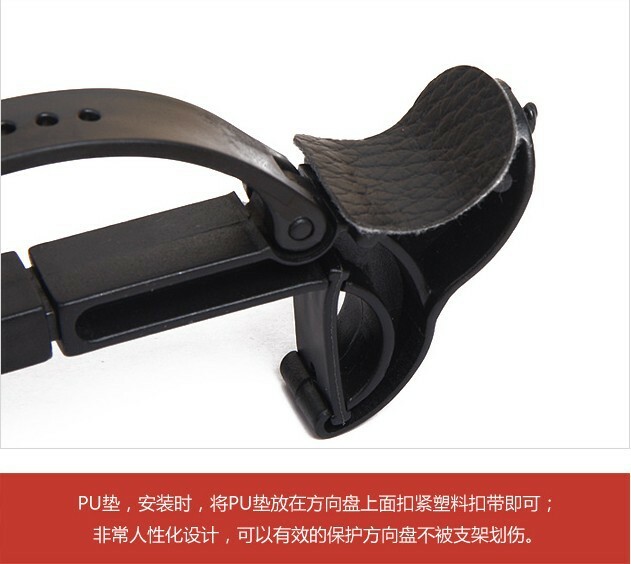 feedback is very important to us, if feel satisfied, pls leave five star, if feel not satisfied, pls give us a chance to solve the problem before leaving negative or neutral feedback, thanks! 4.We’ll proceed your notice within 2 days after receiving. Refunds are made only if the replacement are not available. Buyers will be responsible for the shipping costs of the returned items.